The First Ride: The Real Story of Santa Claus - Kindle edition by Gary Paul Bryant. Children Kindle eBooks @ Amazon.com. 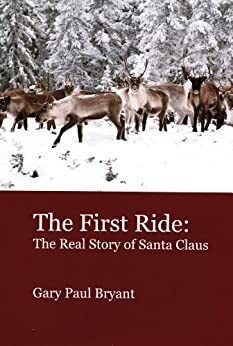 The First Ride: The Real Story of Santa Claus relates the touching drama of a Connecticut farm family's experience with a mysterious new farm-hand and his extended family. Based on the diary of Max Pepin, who's real farm has become part of Hopeville State Park in eastern Connecticut. The First Ride makes sense out of some of the mythological origins of our curious and benevolent American Santa Claus. 5.0 out of 5 starsMade Me Want to Believe! 5) Favorite passage : "Even now as I write this, I see through the window, Mr. Claus in the pasture with those elk, feeding them my grain again! He tells me they are not elk, but reindeer." 6) Bottom-line : Enjoyed it start to finish so going to join the herd (of reindeer) and give it five stars, too! Love how the book starts out in 1873 from the grandfather's journals about how Nicholas and Anna came to live at their farm. Love how this story is told about the small town and how others help the neighbors. Lots of strange things happen but there are explanations. Love the ride! 5.0 out of 5 starsVery sweet read! I will be reading this to my grandchildren this Christmas! They are old enough to appreciate the plot and young enough that they still believe in Santa Claus, and this is likely to be the last Christmas they believe, so I want them to understand what "giving" really means. All the same, we will attend church services to celebrate the birth of our Lord so they get the true meaning of Christ-mas. God bless us, every one!!! This holiday short story both get you in the mood for the season and reminds us of what is great about the holiday season. Short and enjoyable! I thoroughly enjoyed the true story of Santa Claus and the heroic events that took place in Connecticut! 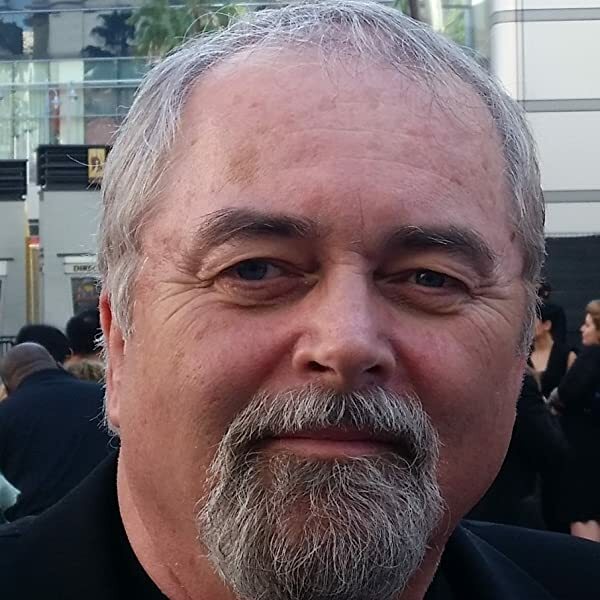 A great story written by a fellow Griswold person. Nice job Paul Bryant. An interesting take on the origin of Santa Claus. This one is a short story that would be an excellent reading assignment for the Christmas holidays. I thoroughly enjoyed it.